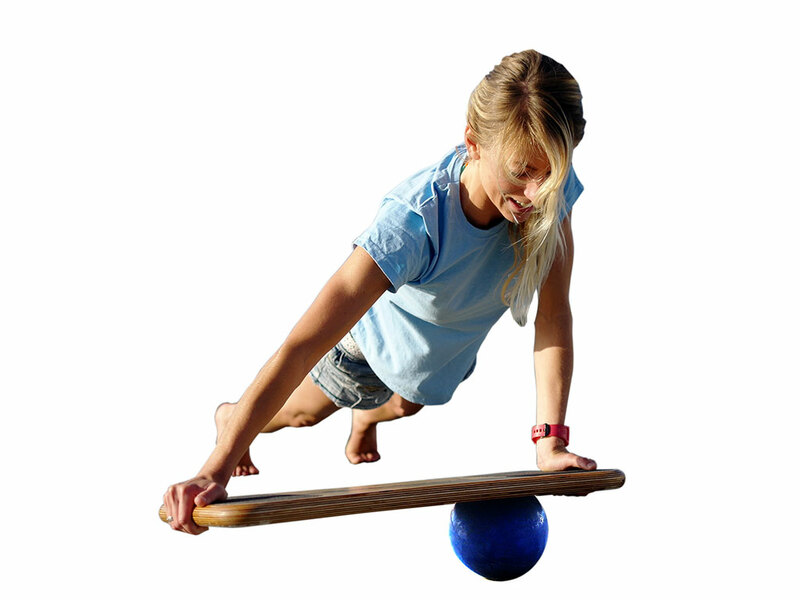 Surfing is all about balance and poise coupled with strength… and this is exactly what CoolBoard works so well. This workout improves on this, giving you a surf specific workout that will help you improve your surfing. You’ll improve your paddle out, your pop-up, and your board control. 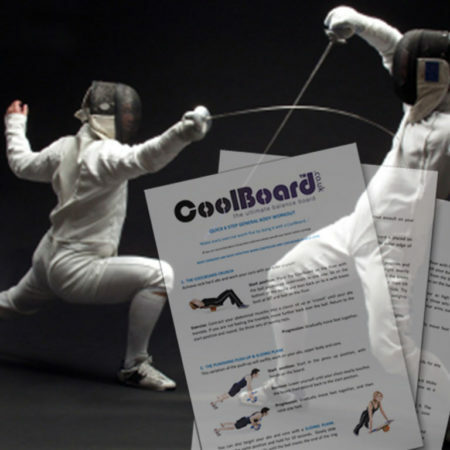 Lets not forget, CoolBoard was originally designed to train surfers! Surfing demands some very specific strengths; paddle strength to paddle out, duck dive, recover and finally to catch a wave. 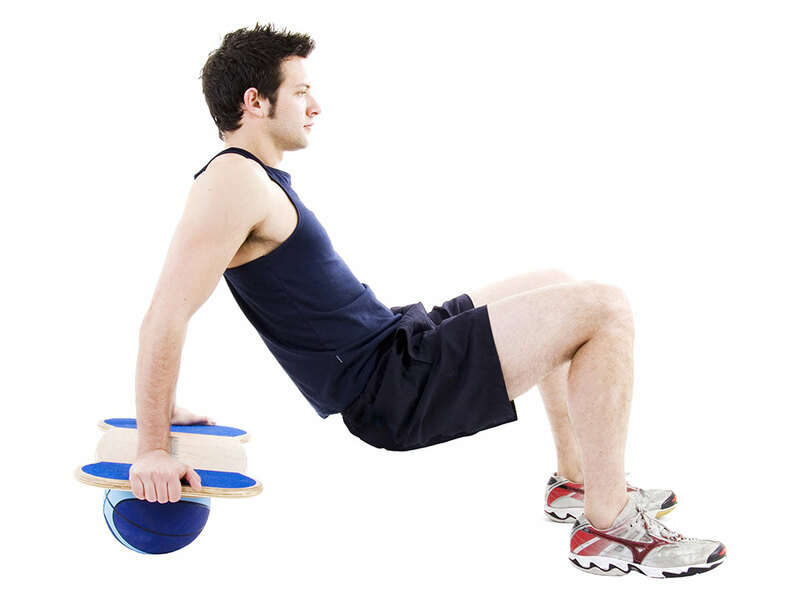 Good leg strength is needed to control your board and really push your turns, and all your movements on your board are initiated from within your core, meaning good core strength and stability are essential. 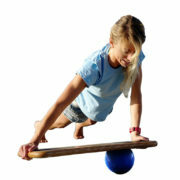 Add to this oodles of balance and poise and you have the start of a great surfer. 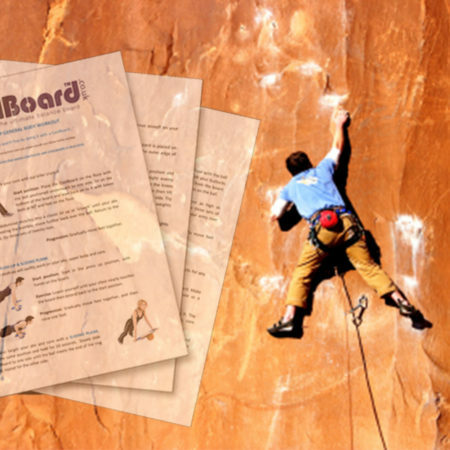 The CoolBoard Surfers’ Workout is not a generic or body builder’s functional program, its surf specific, designed to target the areas you need to condition to get the best from your surfing. 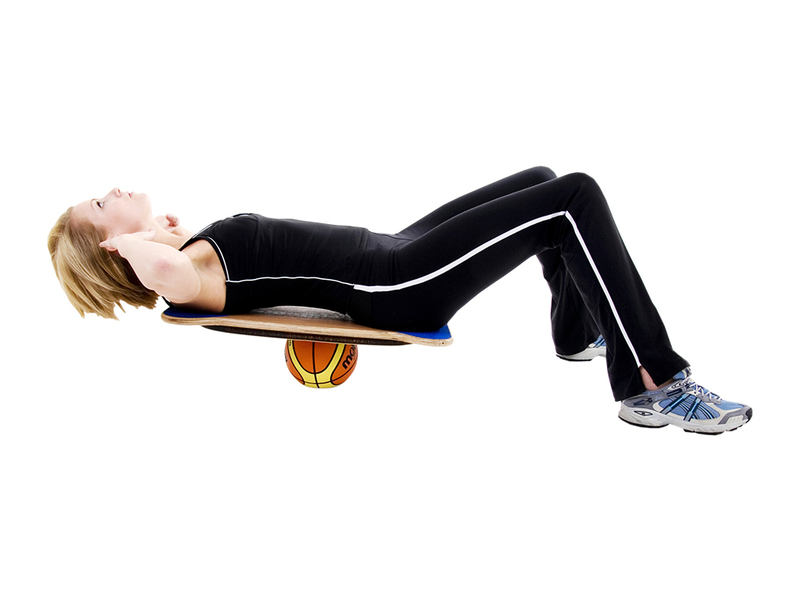 Your paddle will be easier with easy recovery between duck dives and you won’t need to rest once you pop out the back. You’ll be catching more and bigger waves with more confidence. You’ll power through your first bottom turn flying back up the face so you’re able to ride the wave how you want to. And when you’ve had your fill you’ll be ready to paddle back out and do it again and again. 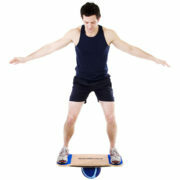 The world’s only true 360° balance board, and the best for Surfers. Find out why here. Having time away from the surf means your board control will slowly suffer. 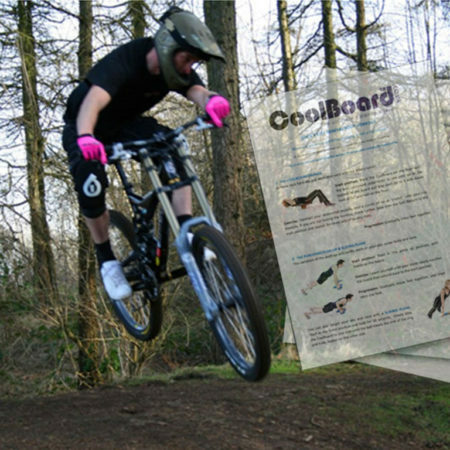 Not only is CoolBoard a great fitness tool, it was originally developed as a surfers training aid. 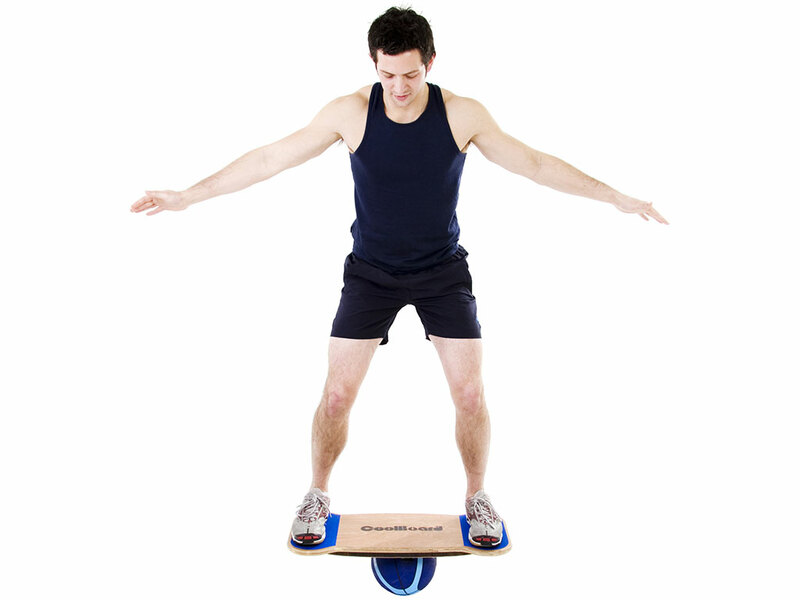 The unique movement of CoolBoard means it can move like your surf board making it the best home surf simulator out there. A bit of regular practice will mean you’re one step ahead next time you go surfing. Better still, take it with you and have a go just before you get in the water, that way your body and mind are ready for the very first wave. We wish we could spend most of our time in the surf, but even those who do know that some extra fitness training can prepare us to get so much more from our surfing. Most of us, alas, have to deal with the fact that we can only spend a small proportion of our time surfing, and in this case being surf fit is even more important so that when we get the chance we’re ready. Being surf fit means surfing for longer, catching more waves, handling bigger surf, blasting tighter turns, having better board control, landing better tricks, getting injured less often and in general enjoying our surfing a whole lot more.